This majestic suite is great for small families or if you just want to experience some luxury in your life. 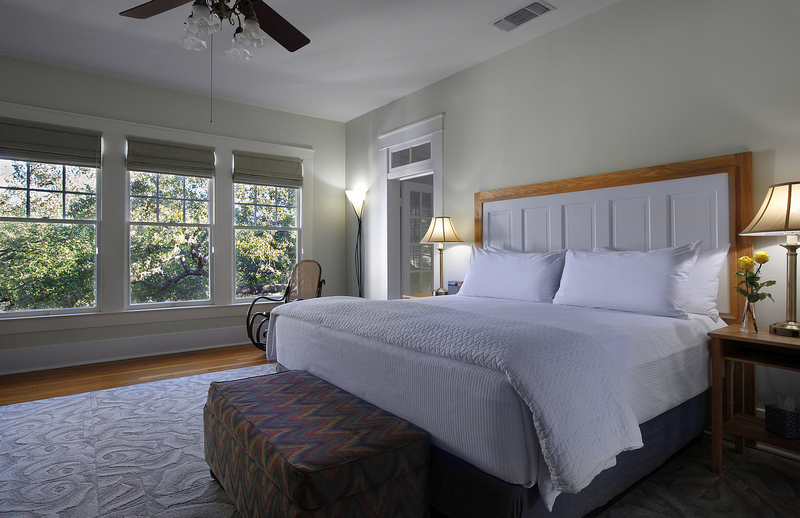 The large main room with King Bed, big screen LED TV, rocking chair, and writing desk is just a start. 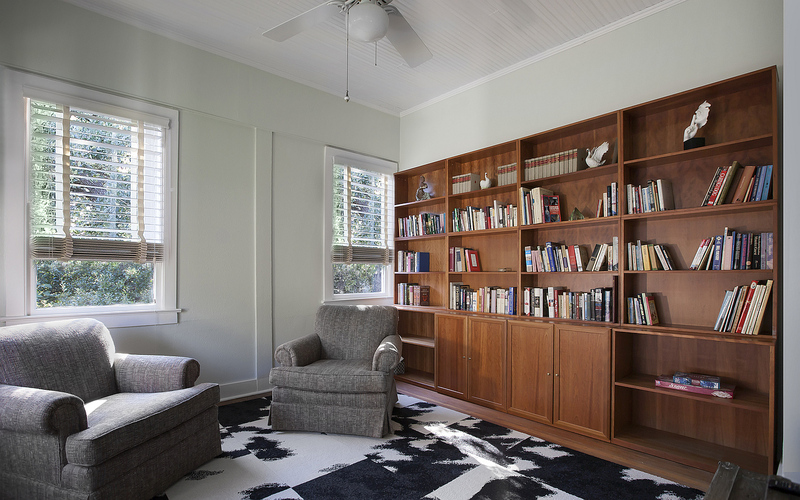 The Library is a separate room entered through the Live Oak Suite main room with two easy chairs and of course a wall of books to choose from. It can also be set up with one or two portable twin beds. Next to the Library is the Meditation room – great for quiet sitting or a calming yoga session. 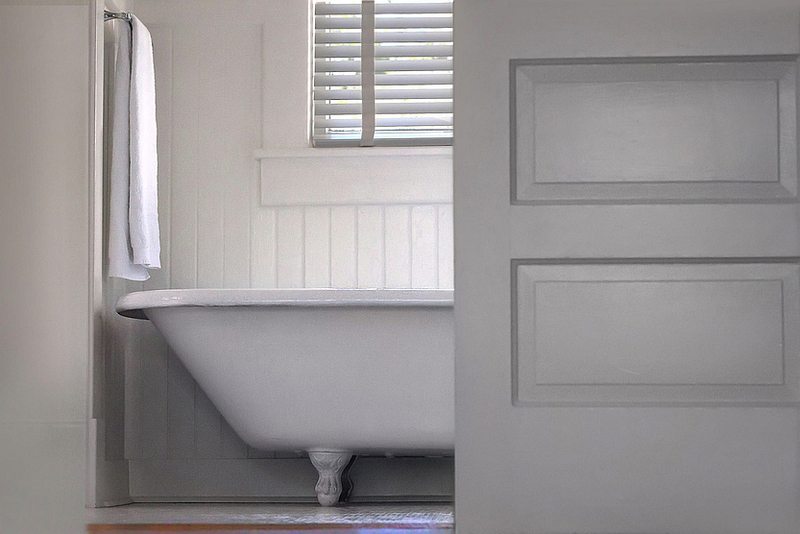 The bath features a large clawfoot tub that is original to the house (ask us to tell you its story), and a separate dressing room. 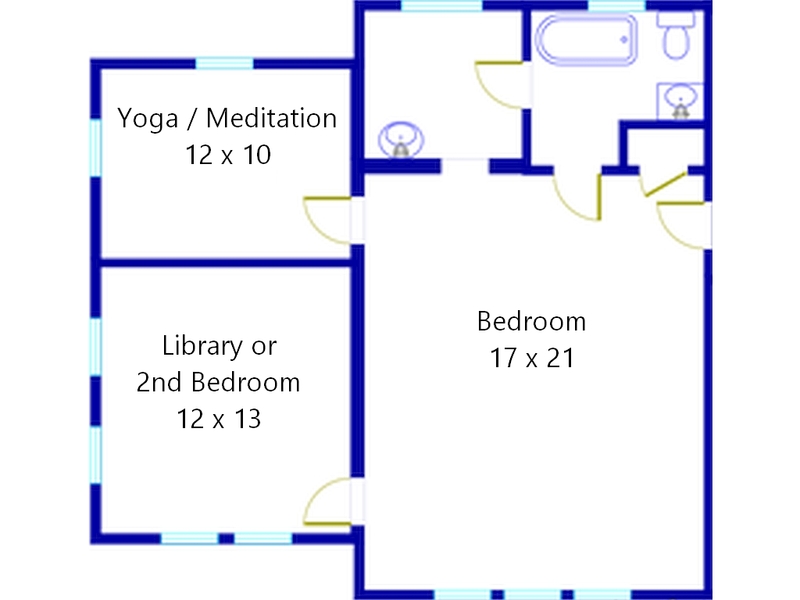 A luxurious suite with two separate bedrooms, Meditation room, dressing room, and master bath with large clawfoot tub.